Born in 1928 Orson B is a star and hero in my household. No matter who you are or where you come from you can’t deny that Orson Bean was wonderful on “Dr. Quinn, Medicine Woman,” as the town’s beloved shopkeeper Loren Bray. Can you Spot the Orson in the picture? Also, I just recently learned that he played John Goodman’s father on “Normal, Ohio.” I watched that show, but I had no idea. Now Orson is moving on in the world of television playing an antique love interest on “Desperate Housewives.” (In case anyone can’t tell, I’m a fan.) It’s just great to see him still acting after all these years. He’s dazzled the stage, the the silver screen, the small screen, and my computer screen for a while now. 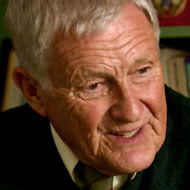 Orson Bean you rule!! 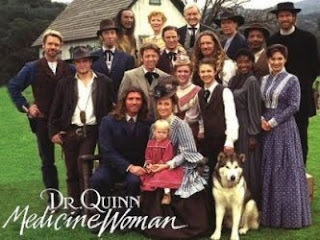 QATFYG: Were you a Dr. Quinn fan? Did you ever watch Normal, Ohio? And how badly would u wanna tap Jane Seymour? ?